Covenant Kodi Addon – How to Install Covenant on Kodi? How Do I Install Covenant Kodi Add-on? How to Update Covenant Kodi Add-on? How to Uninstall Covenant Kodi Add-on? Kodi is every streamer’s favorite media entertainment hub that they can’t live without. Initially developed for Xbox and later made available to almost all devices, Kodi is enjoyed by hundreds of thousands of streamers across the globe. Basically, Kodi runs on repositories. These repositories have add-ons that contain a massive catalogue of movies, TV shows, sports, on-demand content, documentaries and more. The add-ons are the essential components that make Kodi a must-have for every user who’s a savvy streamer. So, if you are looking for a guide on how to install covenant on Kodi, this is just the perfect guide for you. In this guide, we have discussed in detail how you can install the covenant add-on on Kodi using different repositories. Moreover, we will also talk about the predecessor of the Covenant add-on, i.e., Exodus, and some fixes to the common problems usually faced while installing or using Covenant. So, let’s not dillydally any further, and proceed to the main guide. 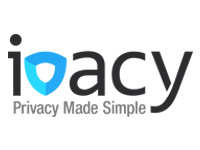 Yes, we can’t ignore the fact that there are some third-party add-ons (other than Exodus or Covenant) that cannot be accessed in certain parts of the world. 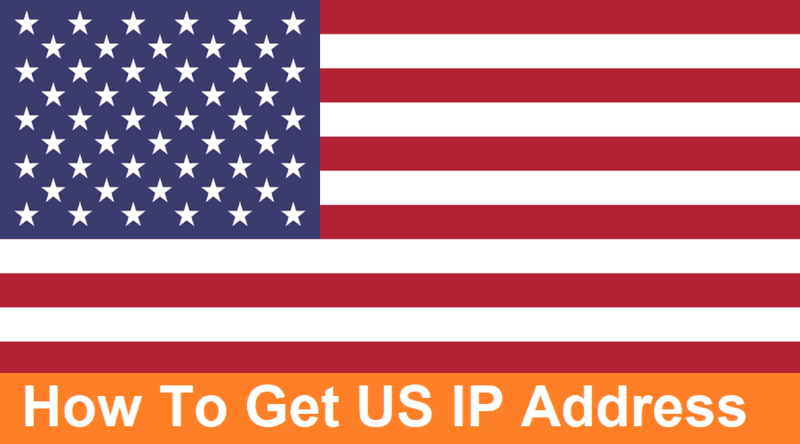 More importantly, there are some add-ons that contain copyrighted content, which may ultimately get users into trouble if they are found to be accessing the content by their ISPs. Therefore, to get past the geo-restrictions problems and access Kodi add-ons from anywhere, and to keep your Kodi activities anonymous, it is important that you subscribe to and use a reliable VPN service provider. You can check out our top VPN services review to decide which VPN best suits your Kodi needs. As mentioned earlier, the Exodus add-on is the predecessor of the Covenant add-on. There’s no Kodi user on the planet who hasn’t heard about Exodus add-on. Basically, Exodus is one of the most popular Kodi add-ons ever developed. The add-on features a massive gallery of different entertainment categories including Sports, Anime, TV Shows, Movies, and more. Initially, the famous add-on was accessible through the TVAddons Indigo tool. However, it went missing soon after the blackout of the TVAddons. The add-on has a clear categorization of its content such as Movies, TV Shows, New Episodes, New Movies, Channels, etc. In fact, you can even find a search option to easily find the title you are looking for in the add-on’s archive. You can even find more categories in the main category to filter your searches. Due to a steep decline in the popularity of the Exodus add-on – ever since its disappearance from the known repositories – Kodi users are now turning to the Covenant add-on. The Covenant add-on offers the same feel and functionality as the Exodus add-on but it offers its massive content both in SD and HD quality. All in all, if you want the best Kodi add-on for movies and other entertainment, simply install Covenant on Kodi. 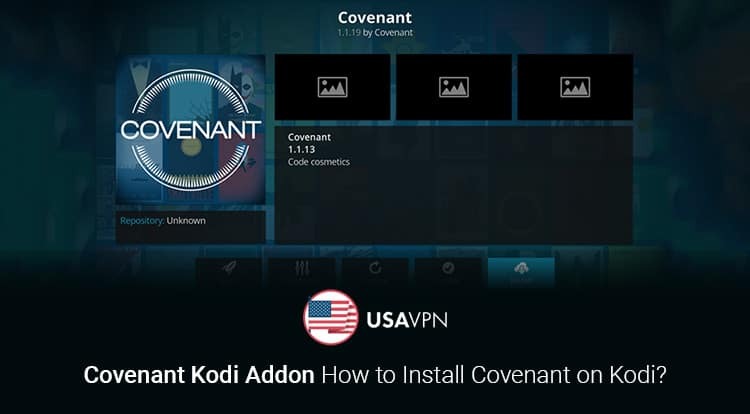 Now, you may be wondering about how to install the popular Covenant add-on on your Kodi. Well, we have created this guide just for this purpose. You can install the Covenant Kodi add-on through different methods such as via downloading and installing the repository’s zip file or through the repository’s URL. Since the Covenant add-on is available in different repositories, in the following section you will find out how you can install the add-on from different repositories. Kodil is a popular repository in the Kodi-sphere. The repository features a boatload of popular add-ons that are sought after by many users across the globe, with Covenant being the most demanded add-on. Check out the following method and learn how you can install the Kodil repository and set up the Covenant add-on. There is another way of installing Covenant on Kodi and that is through downloading the zip file directly to your device. Don’t know where to find the zip file and how to install it? Read on and find out how to install the Kodil repository via the zip file and install Covenant on Kodi. Time and again, you might run into some trouble finding a working link to the Kodil repository. In fact, there are dozens of guides available on the Internet that have mentioned Kodil URL that doesn’t work at all. If you are concerned about where to find the Kodil repo, then don’t. Just leave the Kodil repo and instead opt for the XvBMC repository, which is also popular for containing a good inventory of popular add-ons such as Netflix, and more. In case you find the XvBMC repository not working as well, you don’t need to lose heart at all. You can try out another new repository for installing Covenant on Kodi and that is the All Eyes on Me repository. As mentioned earlier, the Covenant add-on packs a boatload of library. However, with time some links that it fetches the results from get outdated. To update the library and enjoy more movies and shows, it is recommend that you update the Covenant kodi add-on on a periodic basis. 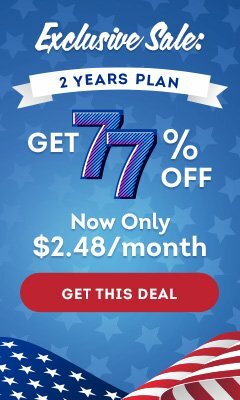 Covenant is a great add-on especially for users who are using Kodi for the first time since it offers a good catalogue. By following the aforementioned guide, you can easily install Covenant on Kodi, update the add-on and also uninstall it in case of any problem. Bill Karly loves to write on Online Security & Anonymity. She has hundreds of blogs on the internet. She spends most of her time reading books and trying to cook innovative recipes.